Welcome to my 101st post! I’m always looking for new things to steam in the Varoma and this time, I’ve chosen prawns. This is a quick and easy meal to put together – it might even take more time to chop up the vegetables than it does to cook! Keep an eye on the prawns towards the end to make sure they don’t over cook. 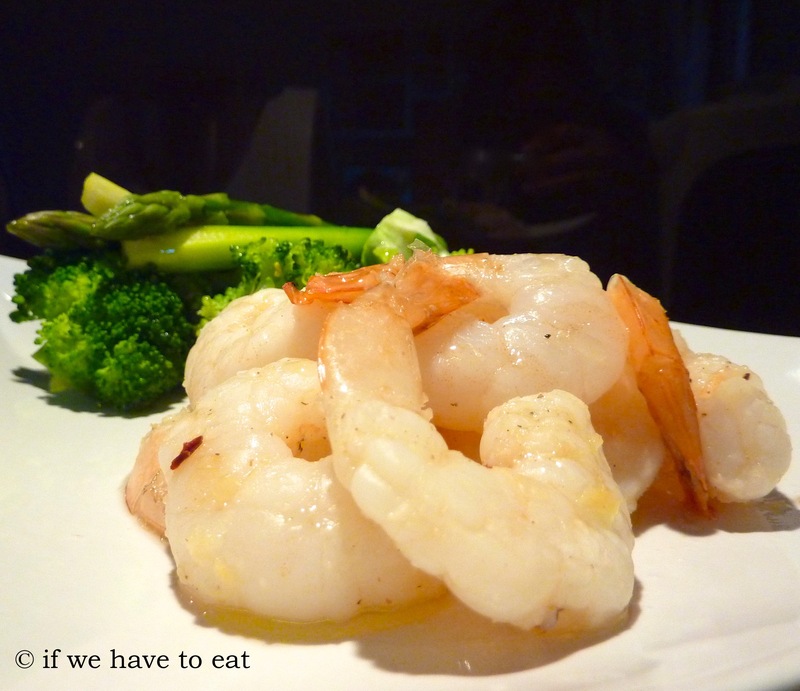 This entry was posted on February 2, 2014 by ifwehavetoeat in Mains and tagged Easy, Fast, Mains, Make Ahead, Recipe, Seafood, Thermomix, Varoma.